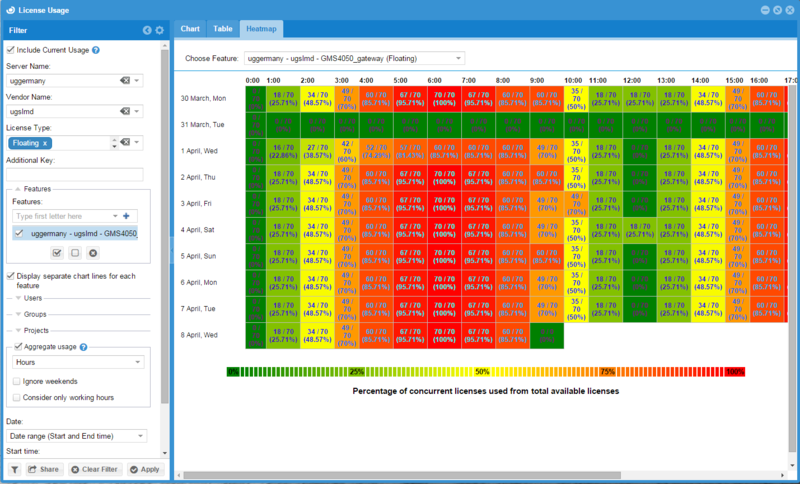 OpenLM clearly displays real – time usage reports to find out “who’s got the license I need”. These reports are presented on two separate layers: One facilitates the system administrator job of mediating licenses. The other provides means for end users to fend for the licenses they need by themselves. The EasyAdmin “Feature usage status” and “Currently Consumed licenses” provide a real-time administrative monitoring and control interface. System administrators may even choose to retrieve idle licenses either manually or automatically. 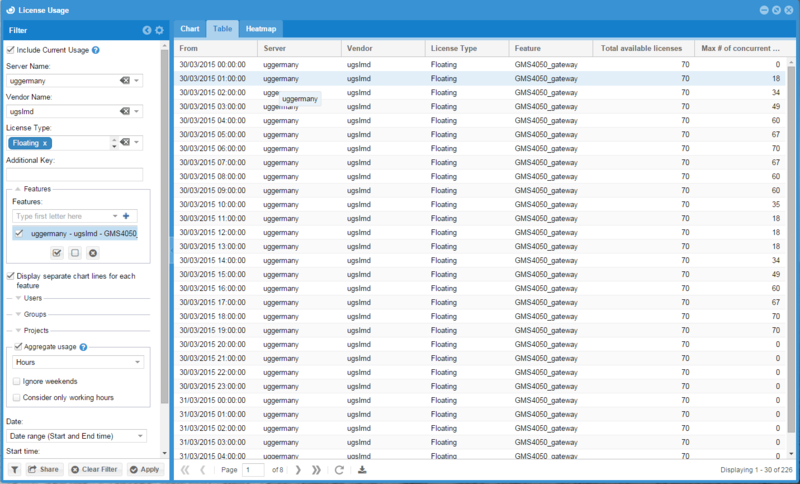 The OpenLM Agent is the OpenLM client interface, designed to empower end-users to find the licenses they need by themselves, without relying on the aid of license administrators. The Agent also notifies the user when a denied license has become available. For more functions available on the OpenLM Agent, please refer to this document.